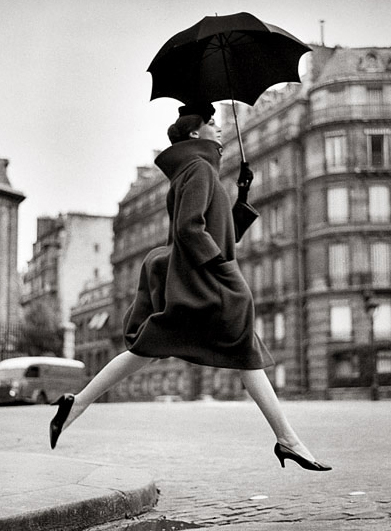 Richard Avedon (May 15, 1923 – October 1, 2004) was an American photographer. 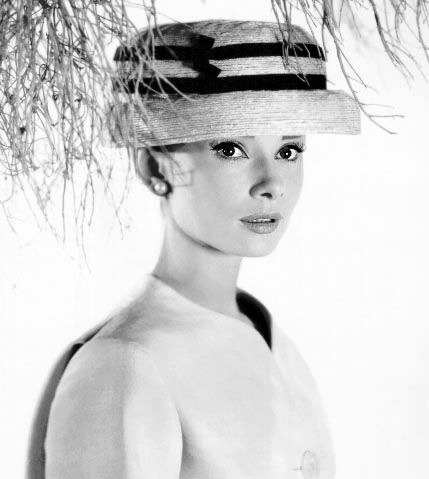 An obituary published in The New York Times said that "his fashion and portrait photographs helped define America's image of style, beauty and culture for the last half-century. 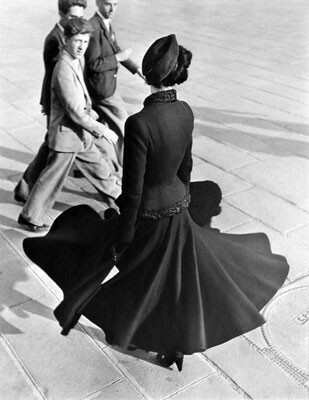 Avedon was born in New York City to a Jewish Russian family.In 1944, he began working as an advertising photographer for a department store, but was quickly discovered by Alexey Brodovitch, the art director for the fashion magazine Harper's Bazaar. Lillian Bassman also promoted Avedon's career at Harper's.In 1946, Avedon had set up his own studio and began providing images for magazines including Vogue and Life. He soon became the chief photographer for Harper's Bazaar. Avedon did not conform to the standard technique of taking fashion photographs, where models stood emotionless and seemingly indifferent to the camera. 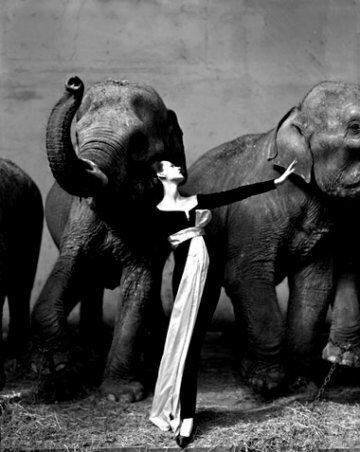 Instead, Avedon showed models full of emotion, smiling, laughing, and, many times, in action. In 1966, Avedon left Harper's Bazaar to work as a staff photographer for Vogue magazine. He proceeded to become the lead photographer of Vogue and photographed most of the covers from 1973 until Anna Wintour became editor in chief in late 1988. Notable among his fashion advertisement photograph series are the recurring assignments for Gianni Versace, starting from the spring/summer campaign 1980. He also photographed the Calvin Klein Jeans campaign featuring a fifteen year old Brooke Shields, as well as directing her in the television commercials. Avedon first worked with Shields in 1974 for a Colgate toothpaste ad. 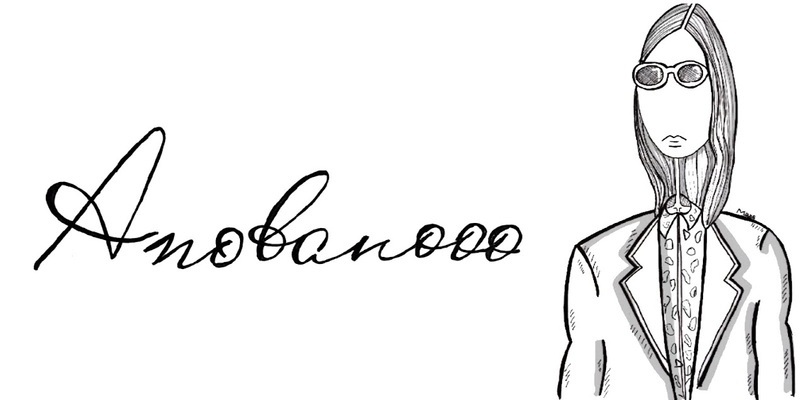 He shot her for Versace, 12 American Vogue covers and Revlon's Most Unforgettable Women campaign. In the February 9, 1981 issue of Newsweek, Avedon said that "Brooke is a lightning rod. Avedon had numerous museum exhibitions around the world, including The Metropolitan Museum of Art, the Whitney Museum of Art in New York, the Guggenheim Museum Bilbao in Spain, and the Museum of Fine Arts, Boston. 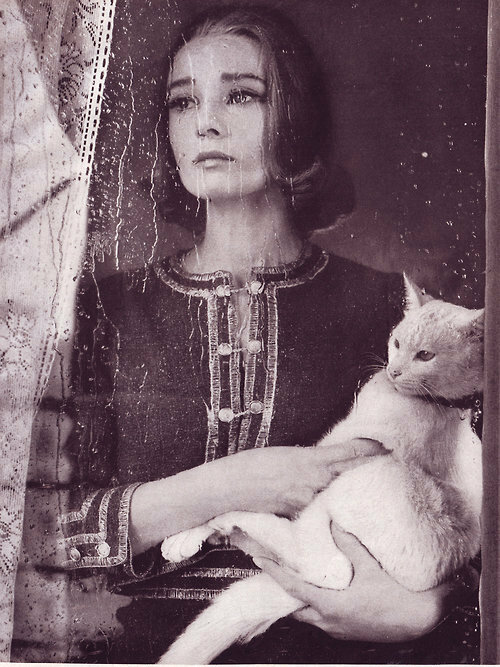 Best photo of Audrey i've ever seen!